We are back with the second Episode of Film Music Fridays, narrated by CineConcerts President, Producer & Conductor Justin Freer! In this week’s Episode, Justin breaks down the versatility and genius behind one of Debney’s most timeless scores during the opening credits. From the brass, vocals, violins, and woodwinds, this beautiful cue is something not to be missed. In the actual film clip mentioned above, we have carefully edited out the SFX to focus on the score, interweaving sound effects where appropriate. Enjoy! Academy Award nominated John Debney is considered one of the most prolific and successful composers in Hollywood. Debney has always combined his classical training and strong knowledge of contemporary sounds to easily adapt to anything put in front of him. Read more about him here. 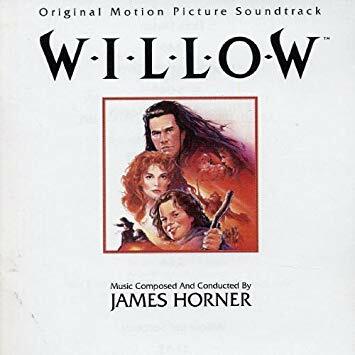 Stay tuned for the next Episode of Film Music Fridays on Friday, February 8th where we will be featuring the masterful James Horner score to Willow!